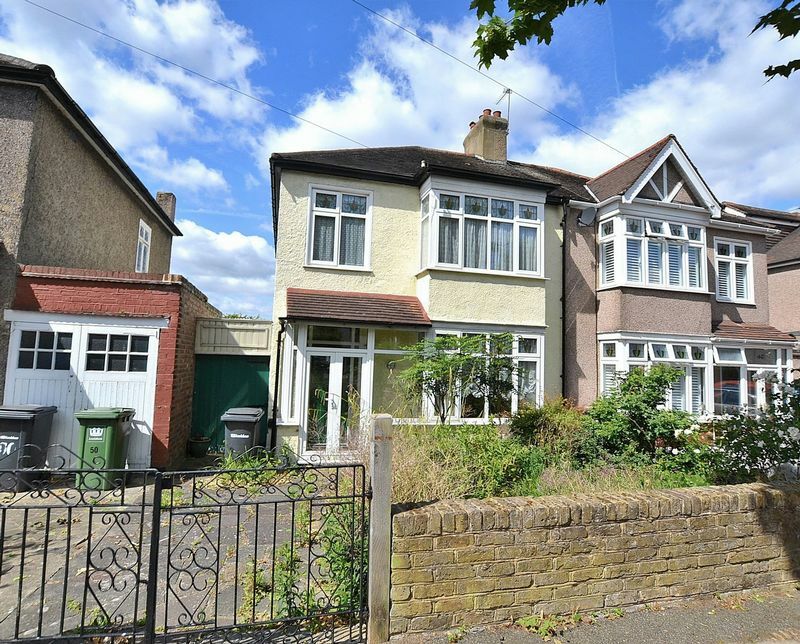 Vincent Chandler are delighted to offer for sale this 3 bedroomed semi-detached 1930s styled home. 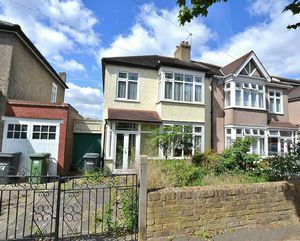 Whilst the property would benefit from some modernisation, it would make a lovely family home within this popular residential area of Lee. 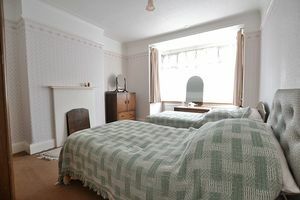 Situated away from the main Baring Road and Burnt Ash Hill with their high volumes of traffic. 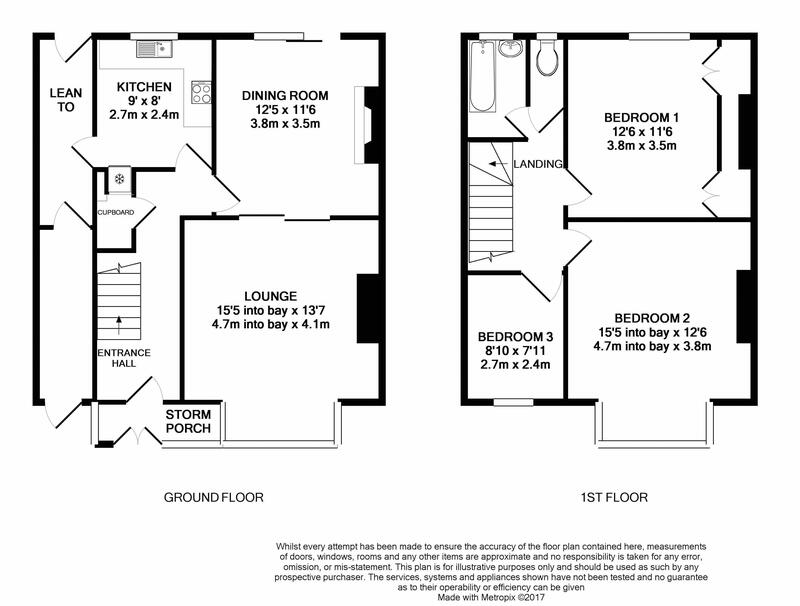 The room sizes offer large proportions with extensions possible, subject to the usual planning consents. Finally there is a very large 90ft garden included. 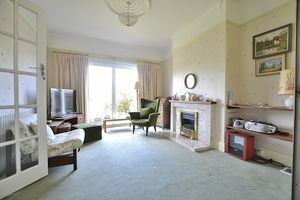 The property briefly comprises, spacious entrance hall, through lounge/diner. 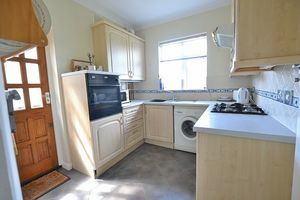 Kitchen with lean too attached, 3 good sized bedrooms upstairs with a separate toilet and bathroom. Early viewing is recommended. Single panel Radiator, under stairs cupboard and power point. 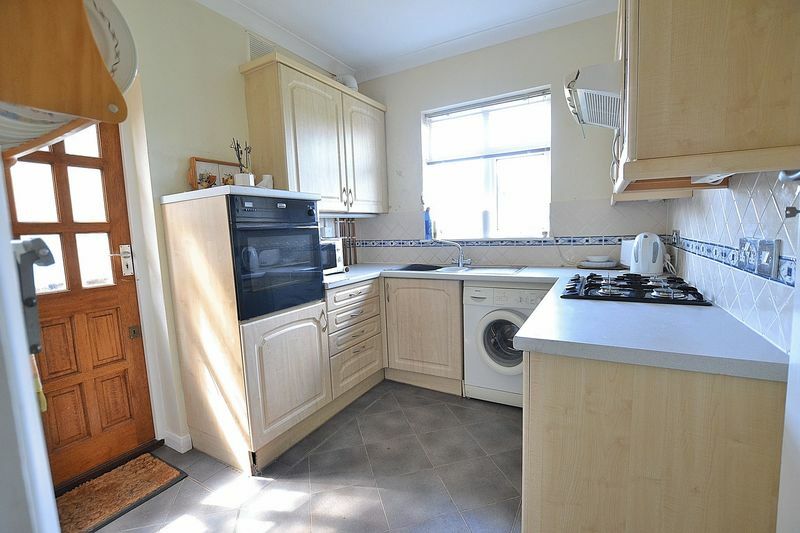 Double glazed window to rear aspect views, single panel radiator, matching range of base and eye level units with work surfaces over, stainless steel sink with hot and cold mixer tap, 4 ring gas hob, oven, space for fridge/freezer, space for washing machine and part tiled walls. Double glazed door to rear garden, single panel radiator, fire place and power points. Double glazed bay window to front aspect views, single panel radiator, built in cupboards and shelving and power points. Double glazed window to side aspect views, loft hatch, over stairs storage cupboard and power points. 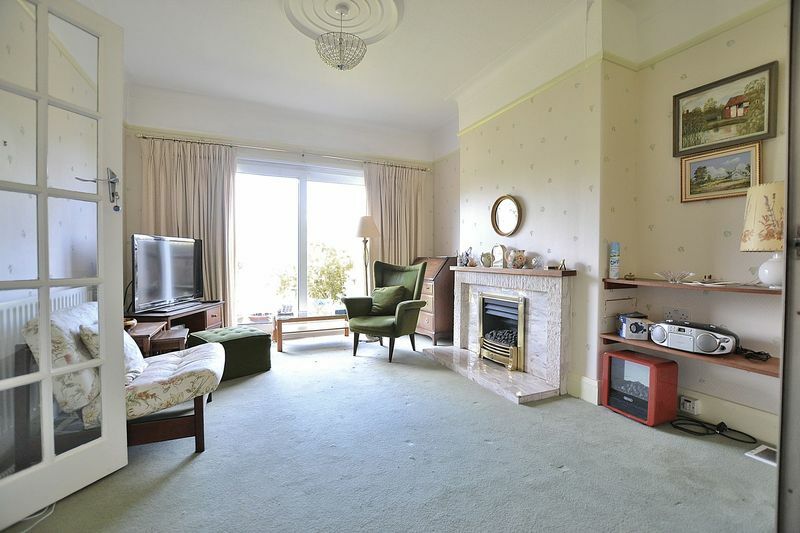 Double glazed window to front aspect views, double panelled radiator and power points. Double glazed bay window to front aspect views, single panel radiator and power points. Double glazed window to rear aspect views, double panelled radiator, built in wardrobes and power points. 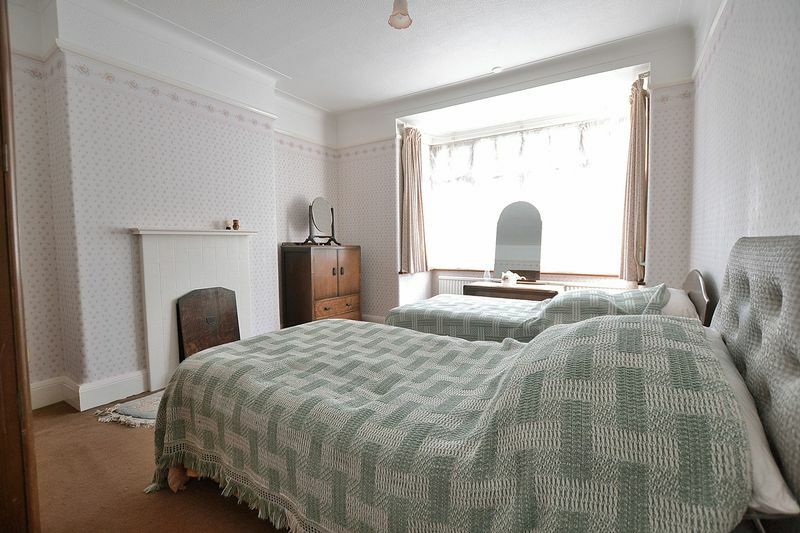 Double glazed obscure window to rear aspect, double panelled radiator, panel enclosed bath with hot and cold taps and shower attachment, pedestal wash hand basin with hot and cold taps and tiled walls. Double glazed obscure window to rear aspect, close coupled WC and tiled walls. Crazy paving, mature shrubs and bushes. 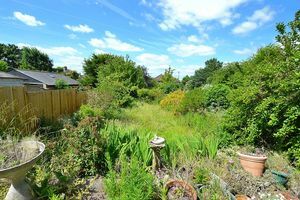 Approximate 90ft garden with patio area, mature shrubs and bushes.